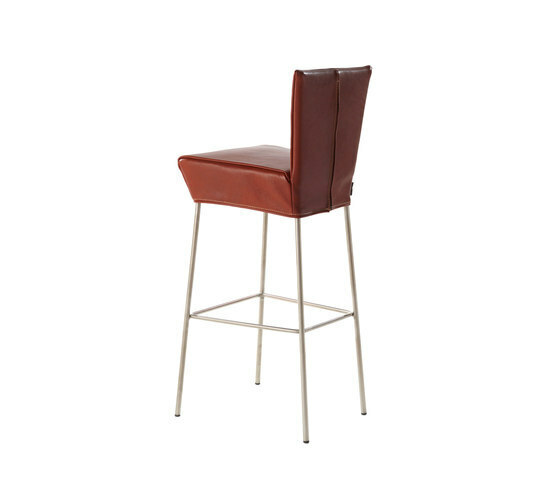 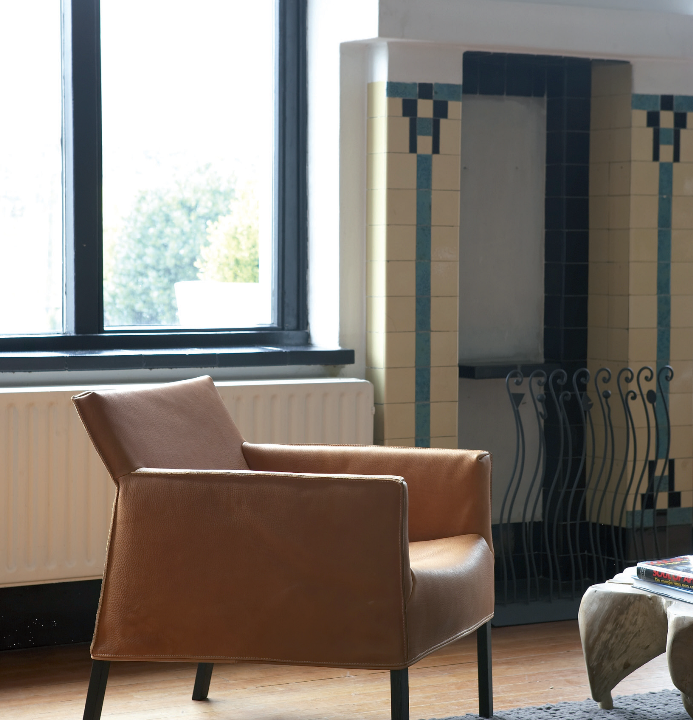 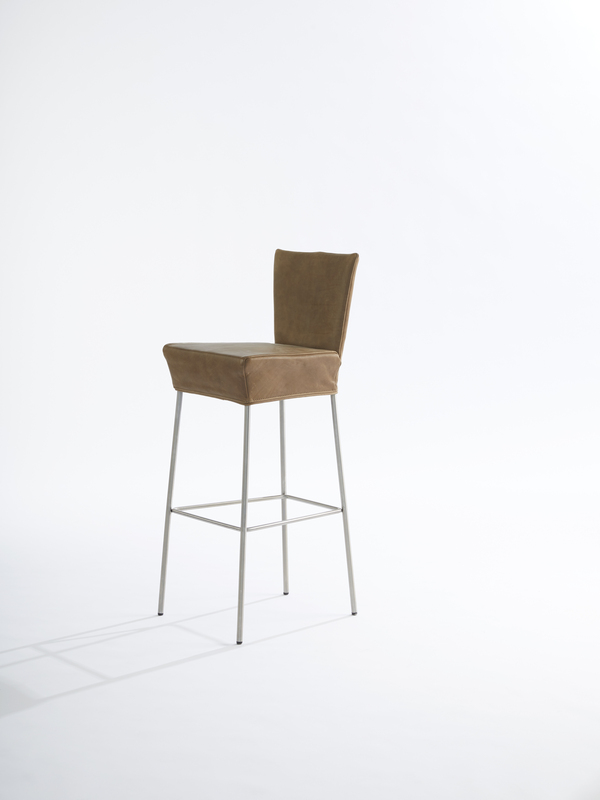 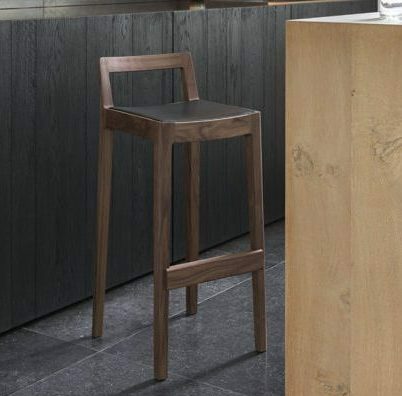 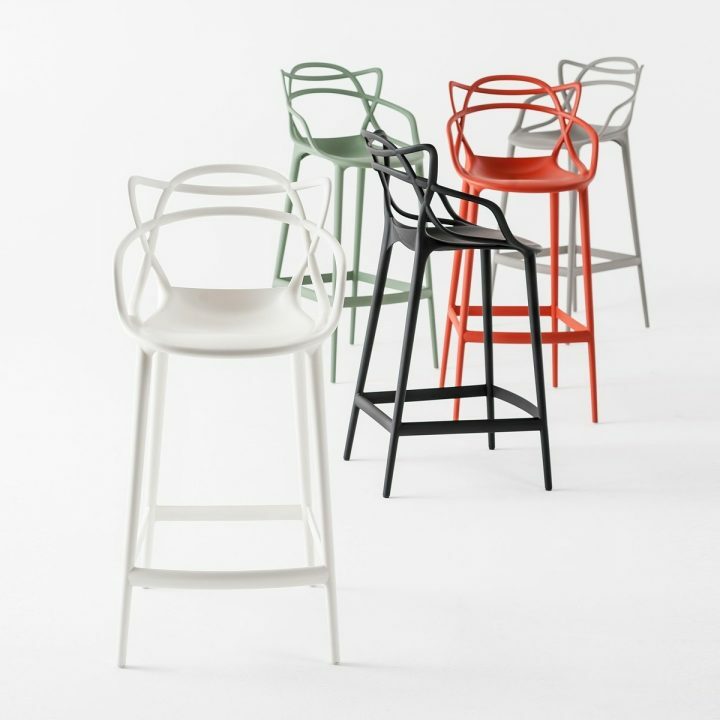 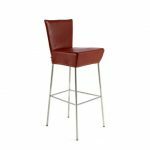 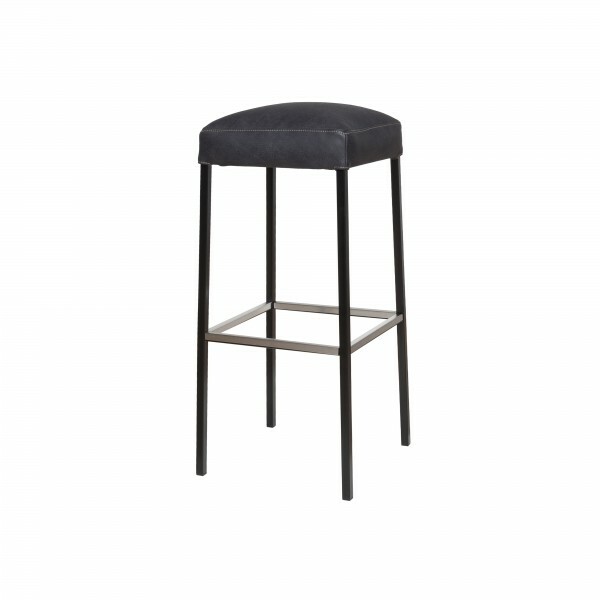 The Orea is available as dining room chair and bar stool. A multi-functional piece of furniture with sleek design. 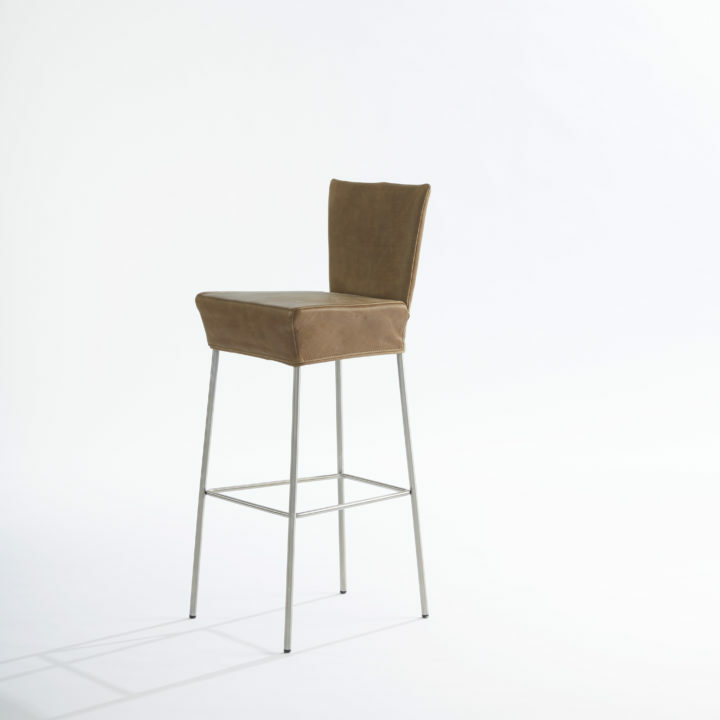 Striking are the bent corner lines and the contrast between the narrowness of the back and the width of the seat.